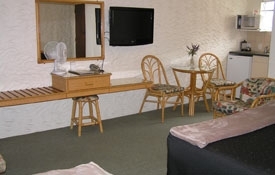 The Pacific Motor Inn offers 10 quality studio units with king size beds, and kitchenettes with microwave and other dining items. 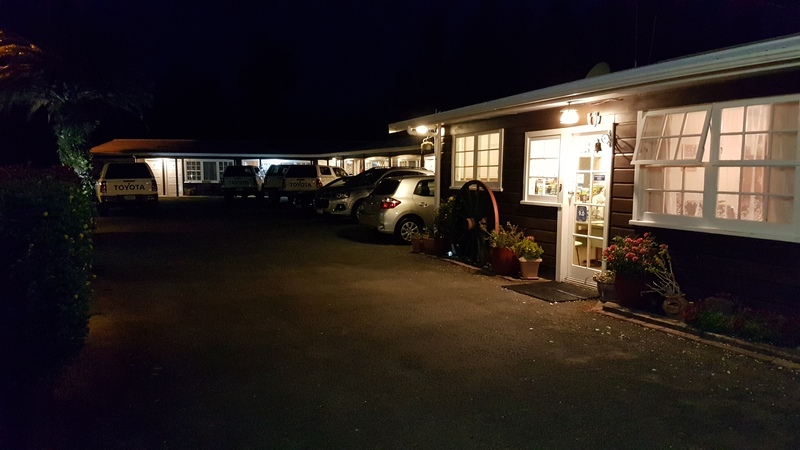 Pacific Motor Inn is right in the CBD with restaurants and great shopping right on our doorstep-the wharf, hot pools, Pilot Bay and the main beach a short stroll away. 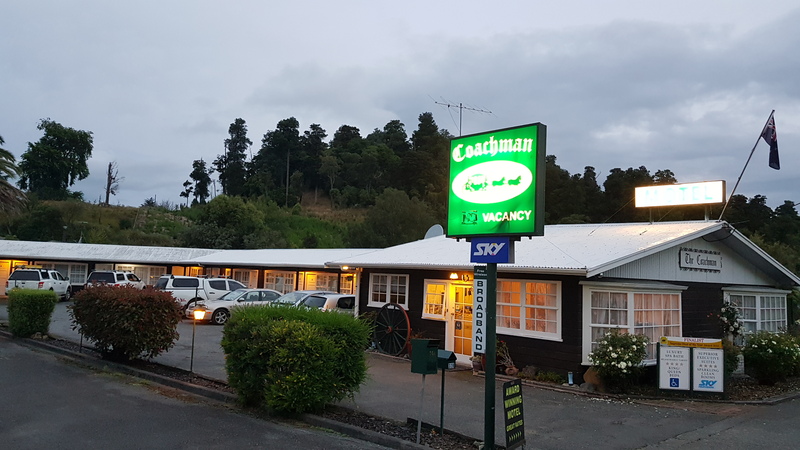 Located on State Highway One, 2.5 hours north of the InterIsland ferry terminal, 40 minutes to Turoa Skifield and 1.25 hours to the southern shoreline of scenic Lake Taupo. 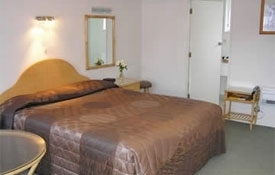 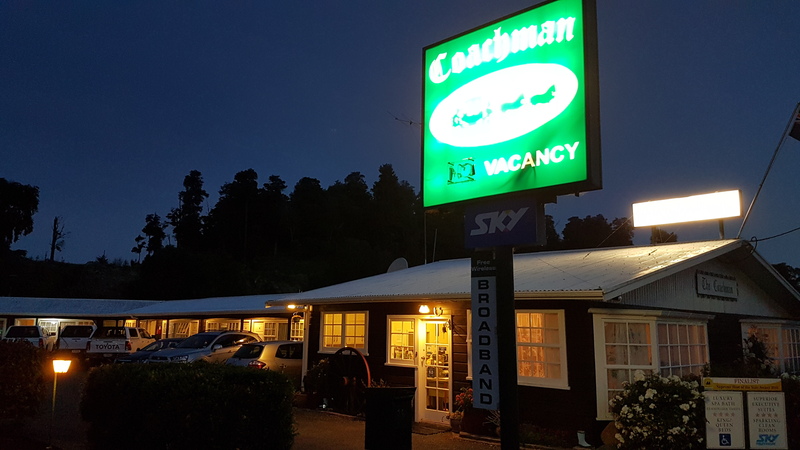 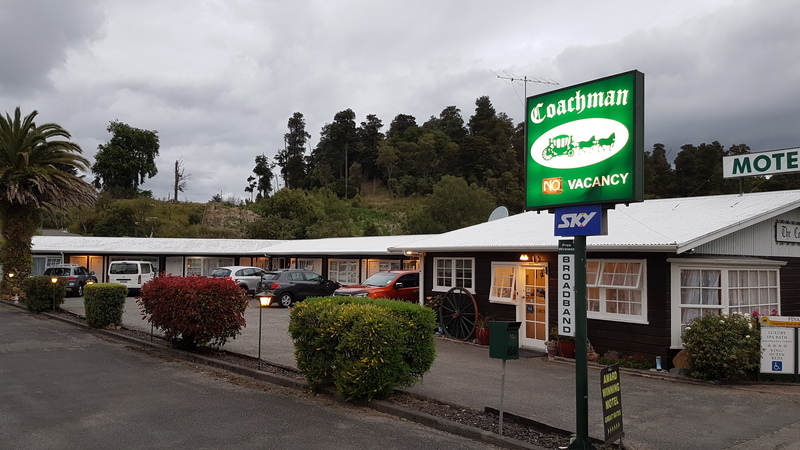 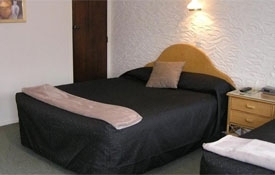 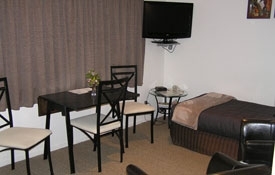 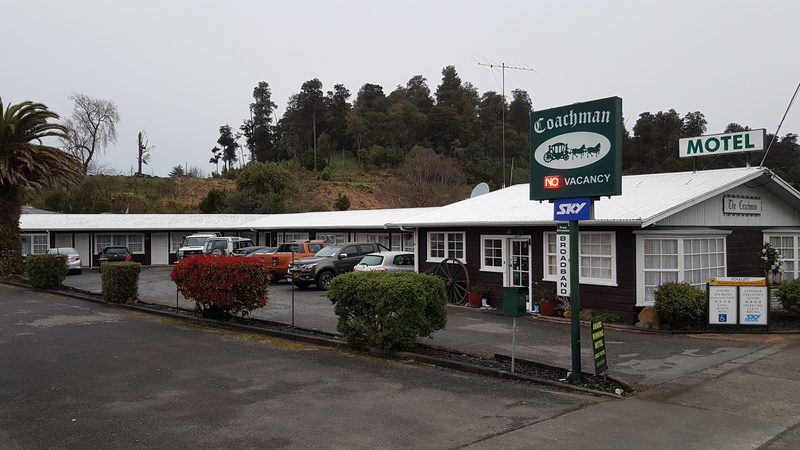 Coachman Motel is close to a shopping centre and restaurants. 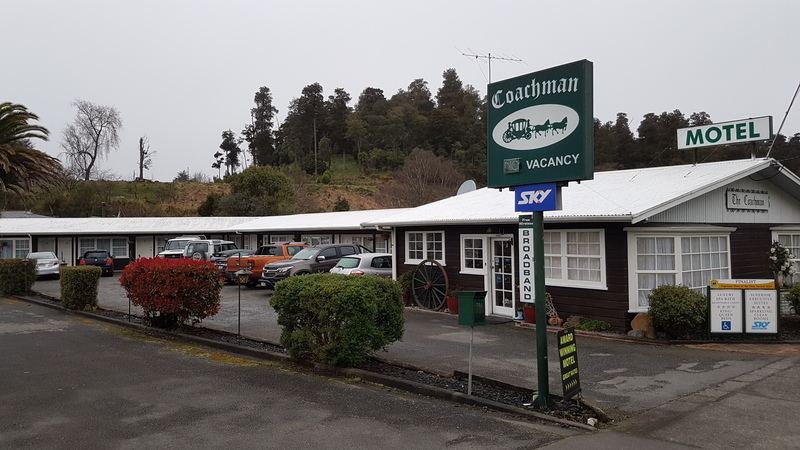 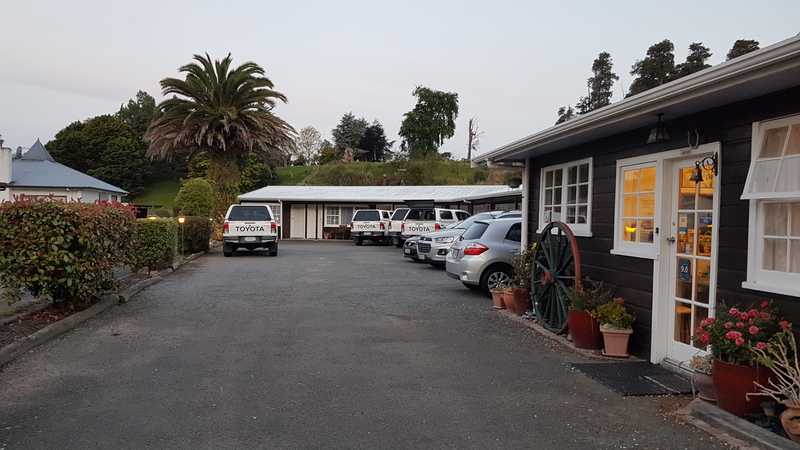 Major tourist attractions nearby include: Army Museum, River Valley, Turoa and Whakapapa skifields, Tongariro Alpine Crossing, and The Wool Company Country Store. 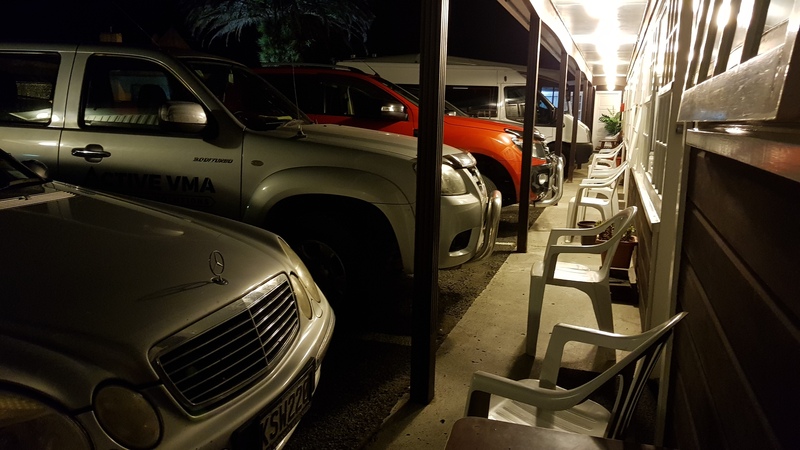 Local ski hire available with complimentary roof rack. 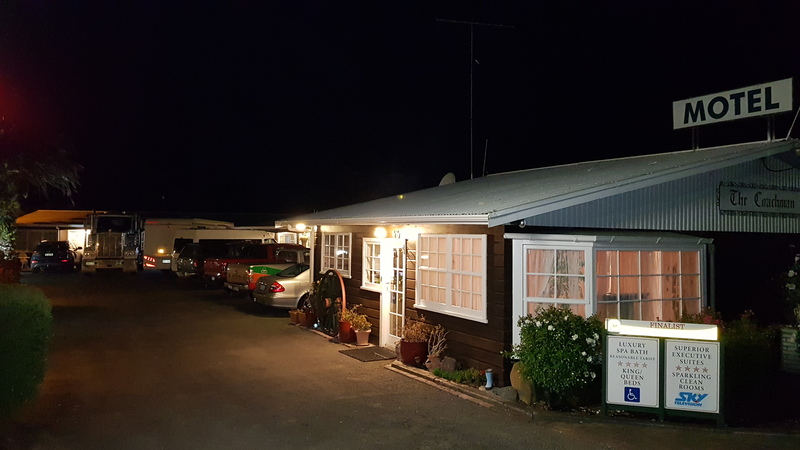 The Rangitikei, Moawhango and Hautapu rivers are renowned for their trout fishing. 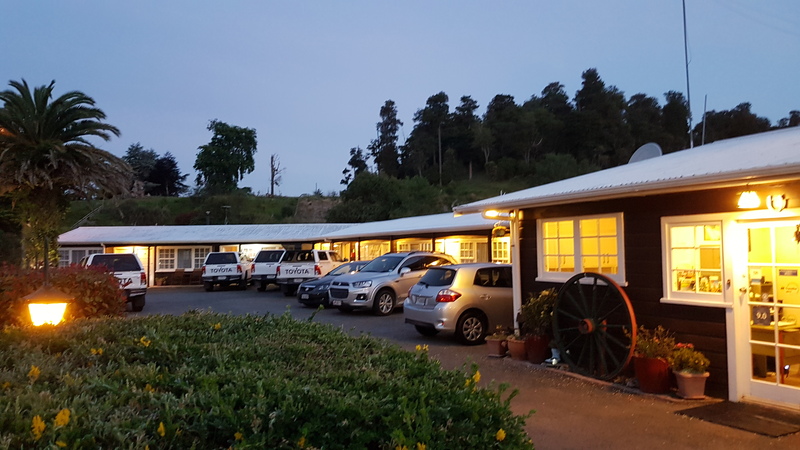 Taihape is located in the rural Rangitikei region which stretches from Taihape in the north to Bulls in the south.This region also includes the towns of Mangaweka, Hunterville and Marton.